I found this image on http://www.ioh.pl Forum. 75mm Mle1897 gun but I never had seen the Mle1897 on this pedestal mount and on a truck. I do not know if it is a AA mount or not. - “canon de 75 Mle 1897 sur affût 1916 de 75 approprié pour le tir des obus éclairants” i.e. “designed for firing lighting shells”. This is the model shown on Sturm’s picture. Thank you for your information, Emmanuel. I have some doubts: The "affût 1916 à crinoline" seems different from my photo. Your photo shows the model "approprié pour le tir des obus éclairants" with a one piece conical pedestal. The "crinoline" pedestal is made of bars. A nice image from Ebay: 75mm Mle 1913-34 AA gun on De Dion Bouton SP chassis. A 75mm AA gun captured by germans. I think this gun is a belgium 75mm FRC Mle 1936 (french Mle1932 manufactured under license) because the wheels are different to the french 75mm Mle1932. Can somebody confirm this?? Nobody for my last question?? Any corrections or incorporation will be welcome. Sturm78 wrote: Thank you, karlik. 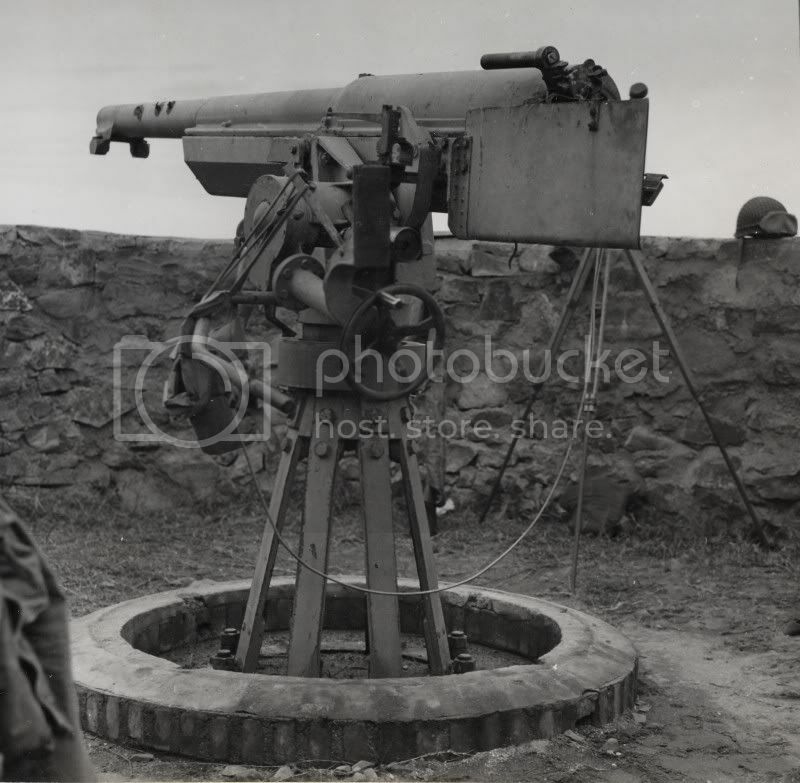 Do you have images of 75mm PF modele 1939 and 75mm modele 1930?